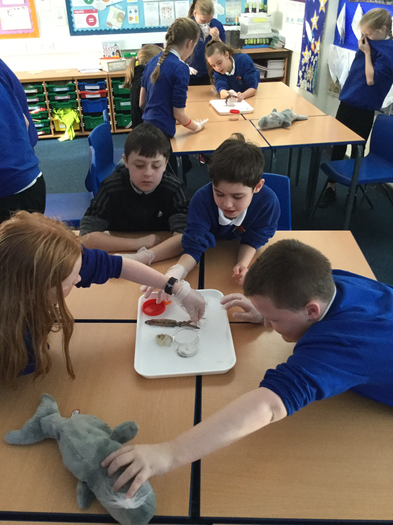 A selection of our amazing work from Science Week. 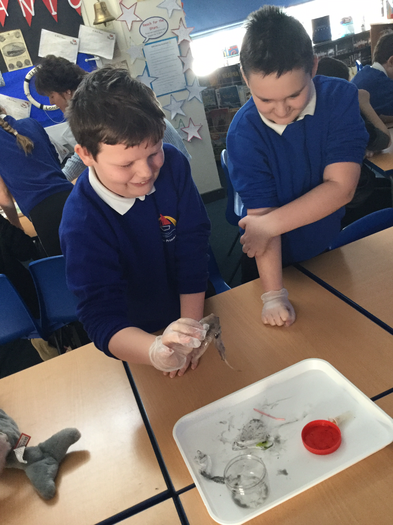 We created some amazing art work during Science Week, showing how plastic is harming the oceans sea life. 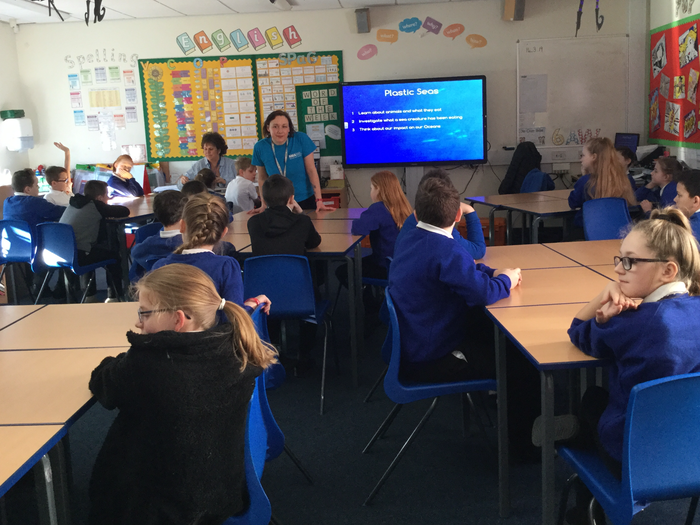 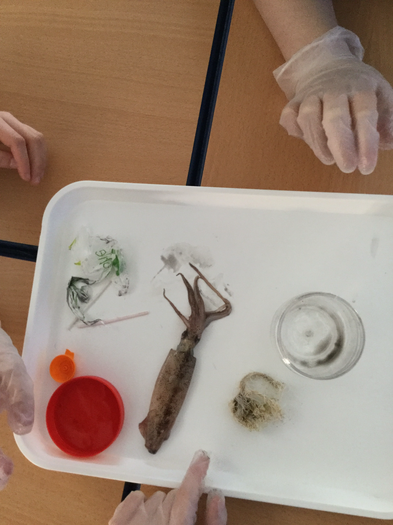 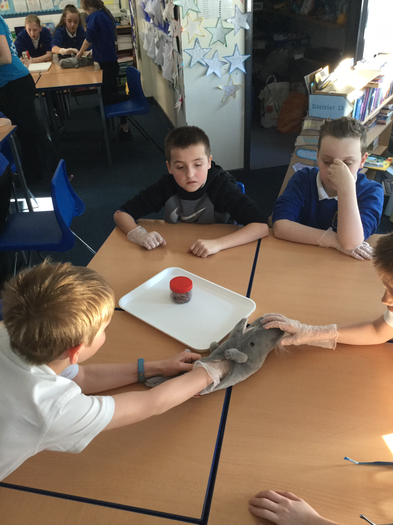 During Science week, the topic was Plastic Oceans. 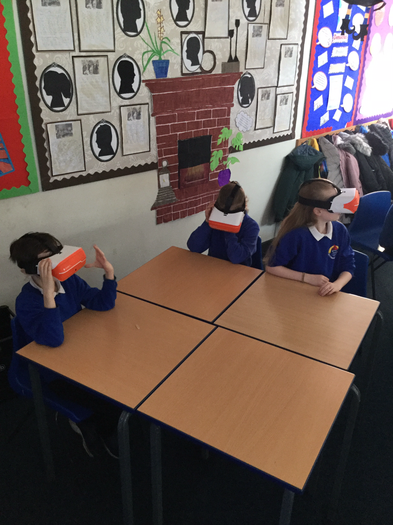 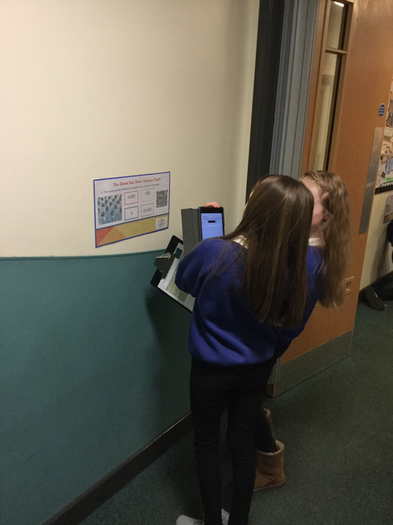 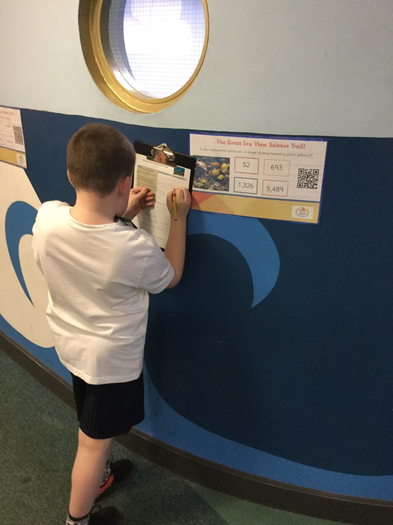 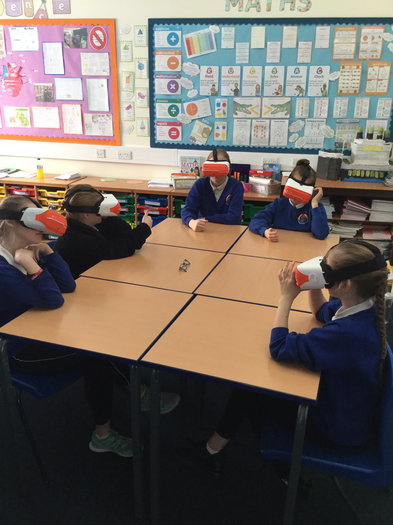 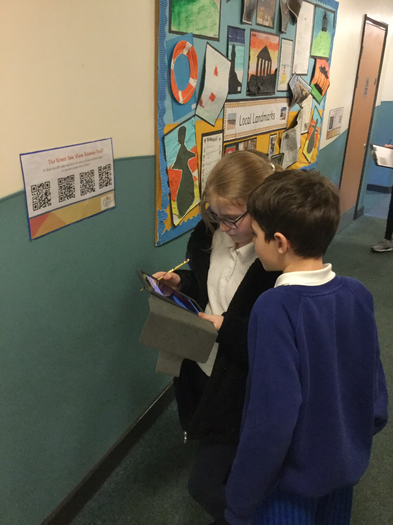 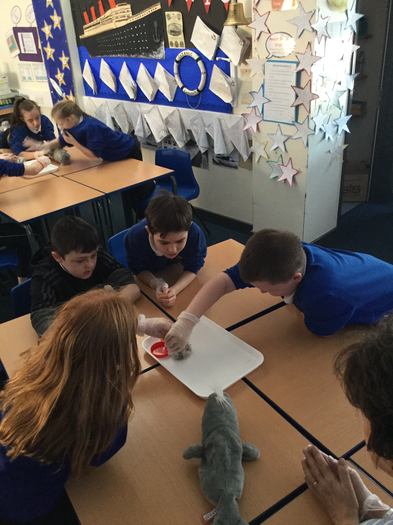 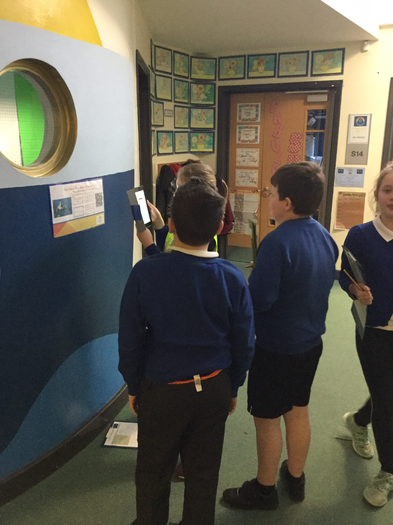 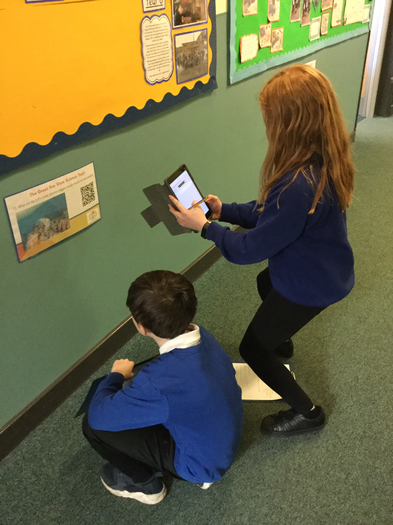 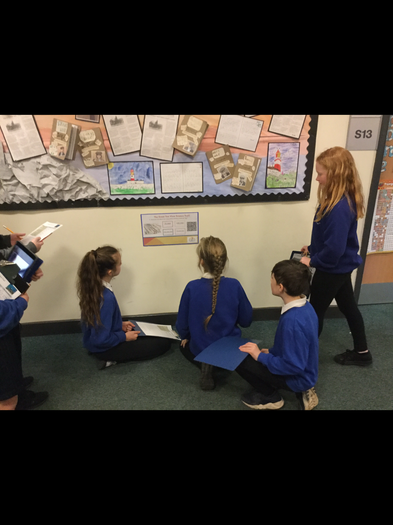 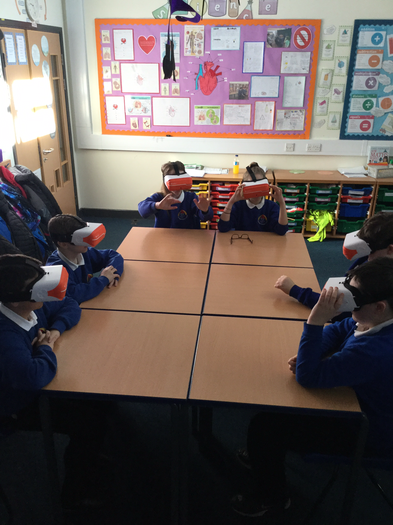 Year 6 completed the Great Sea View Science Trail and found many interesting facts about plastic in the ocean. 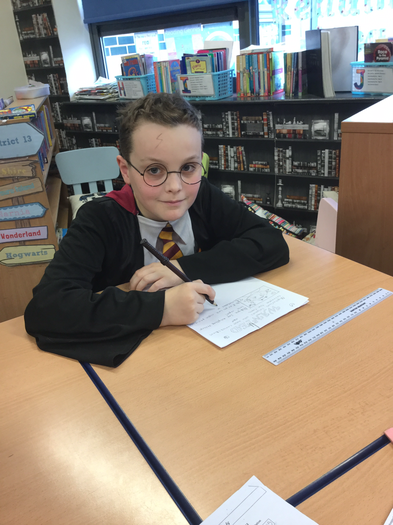 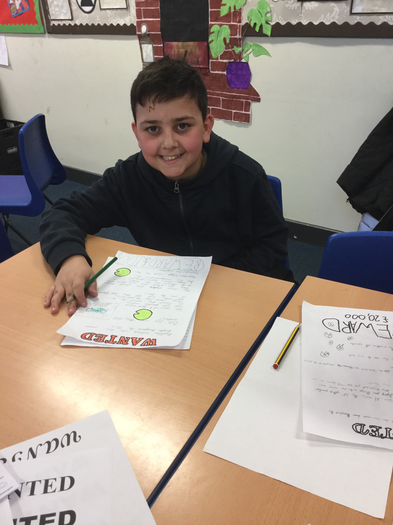 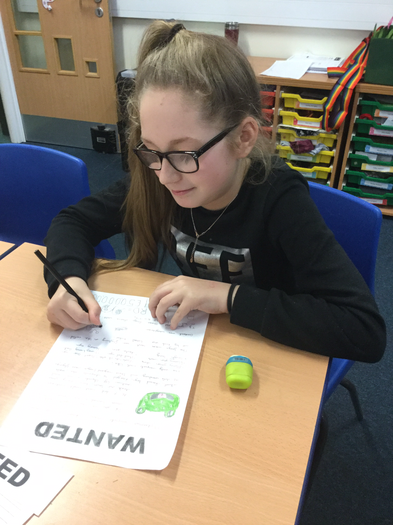 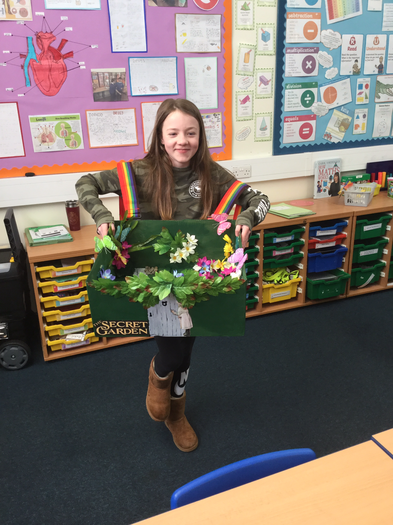 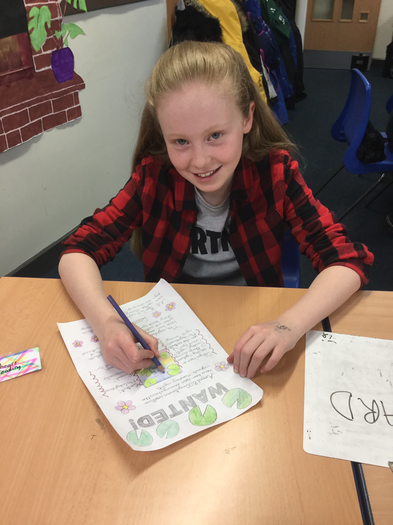 On World Book Day, 6AW created Wanted posters based on the book ‘Tuesday’ by David Wiesner. 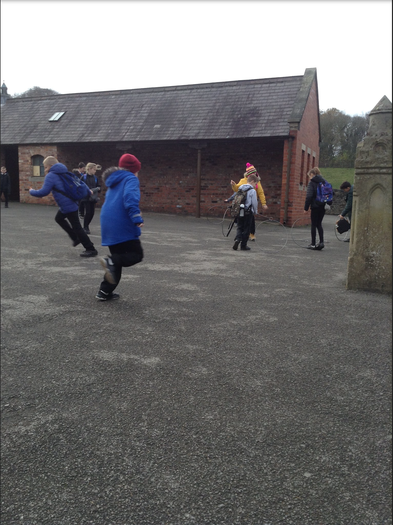 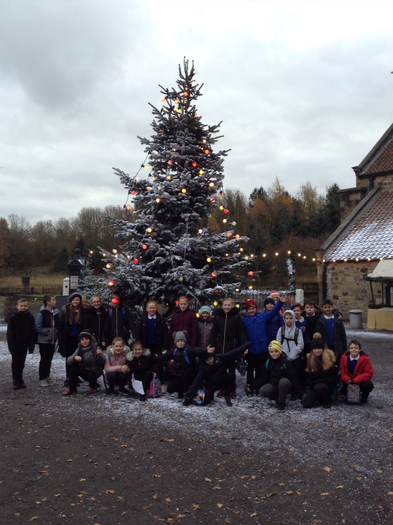 6AW had a brilliant time at Beamish. 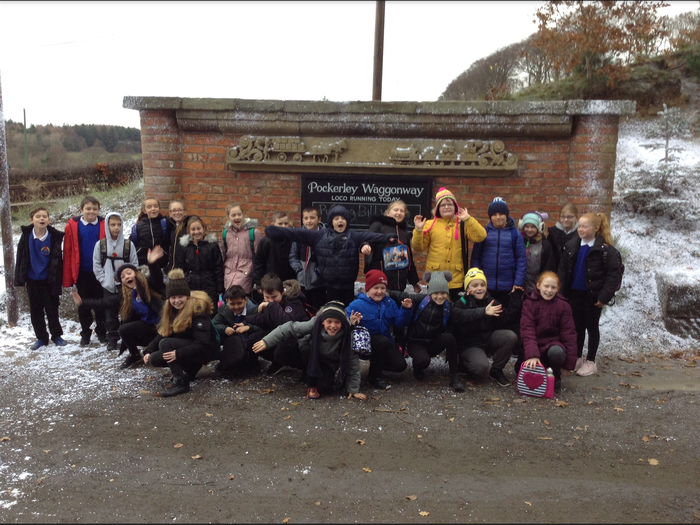 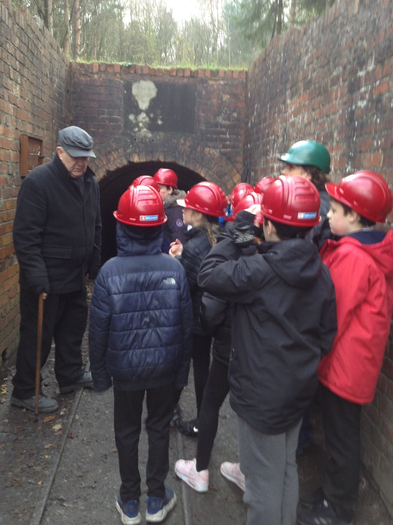 We visited Pockerley Way, a 1900's Pit Village and the 1900's Town. 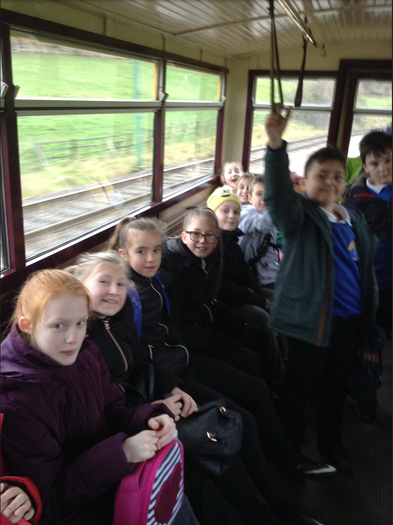 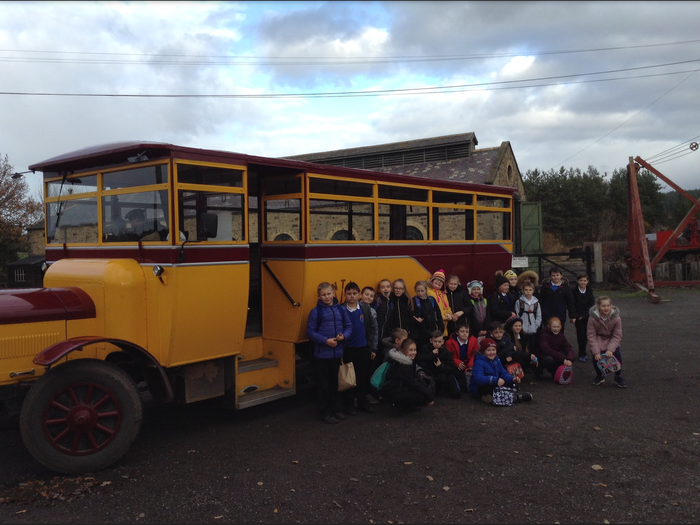 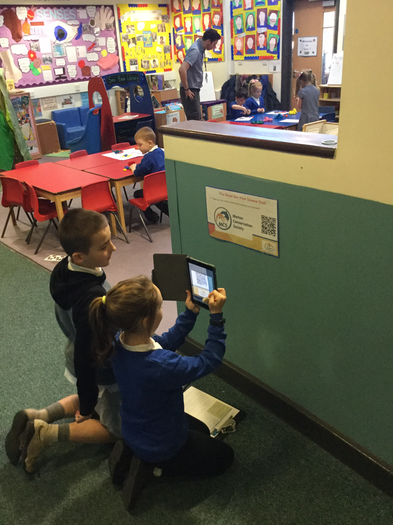 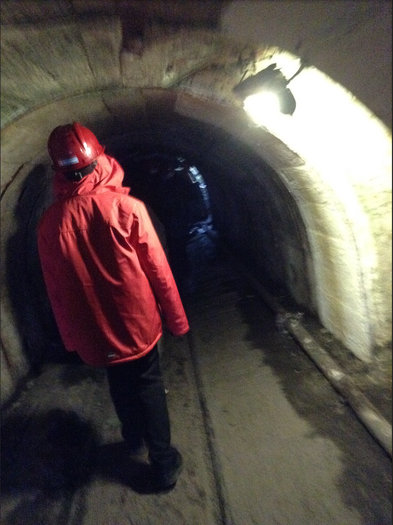 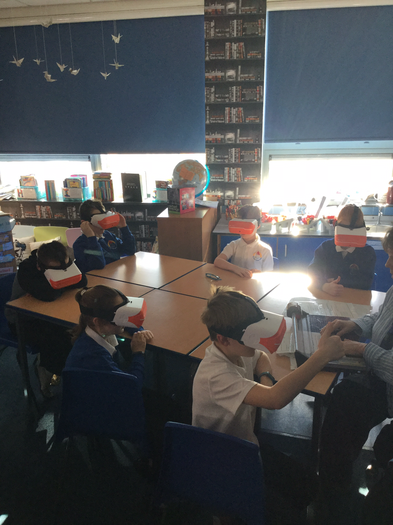 The children loved experiencing what it was like down the mine, visiting the Victorian school and of course, going to the sweet shop! 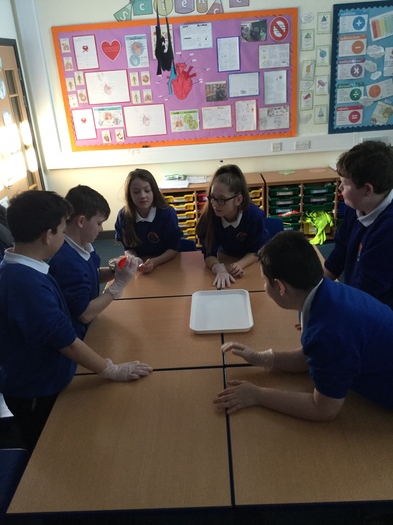 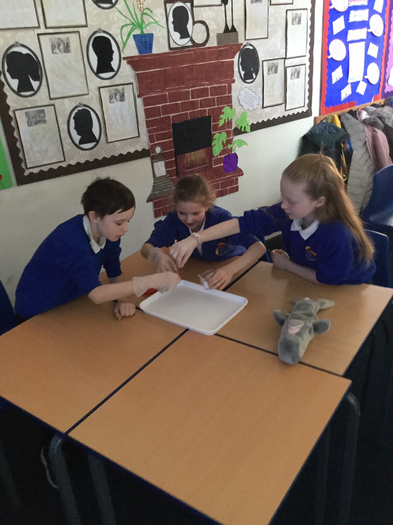 Year 6 had a fun time experimenting with circuits in science. 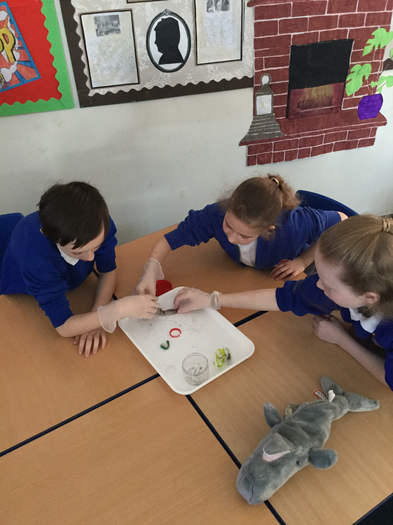 One group even created a circuit with Rudolph in! 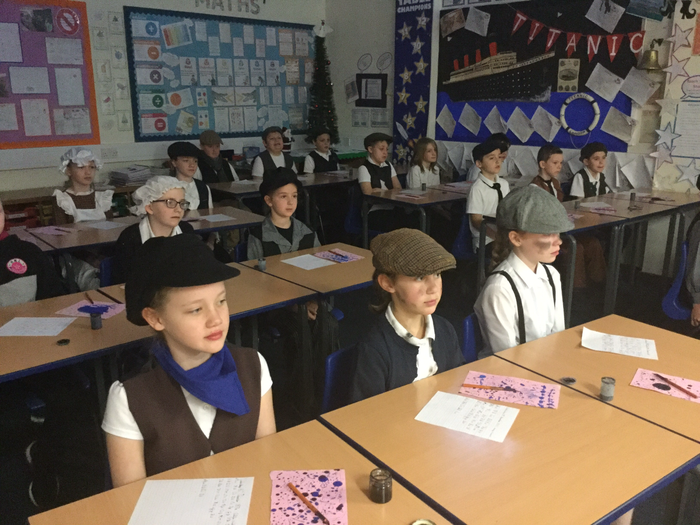 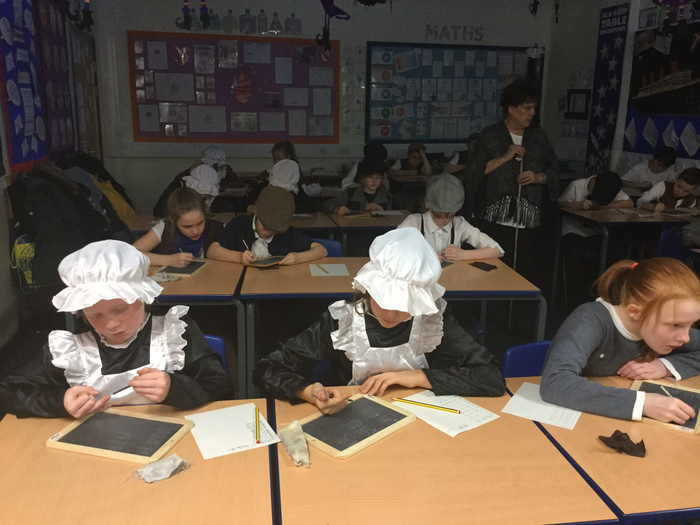 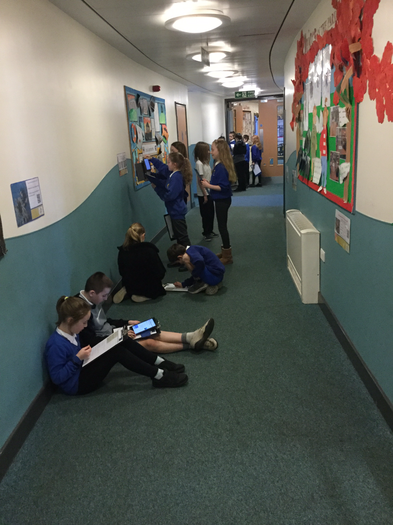 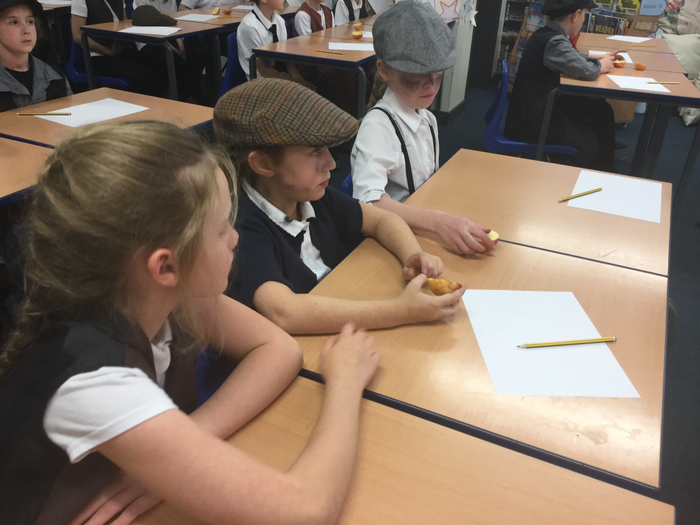 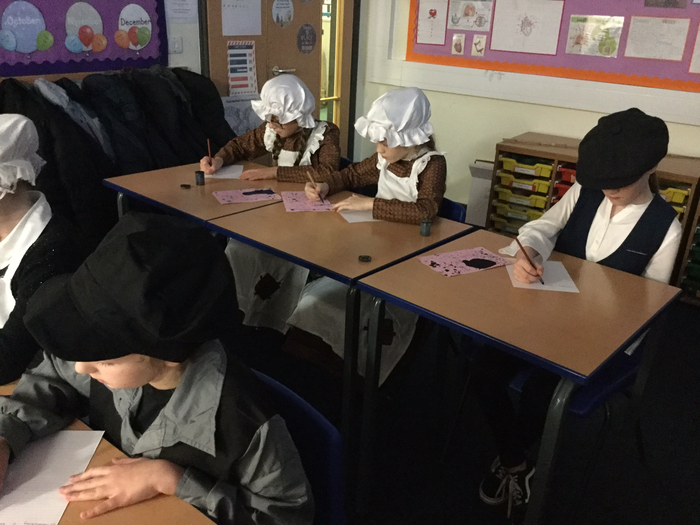 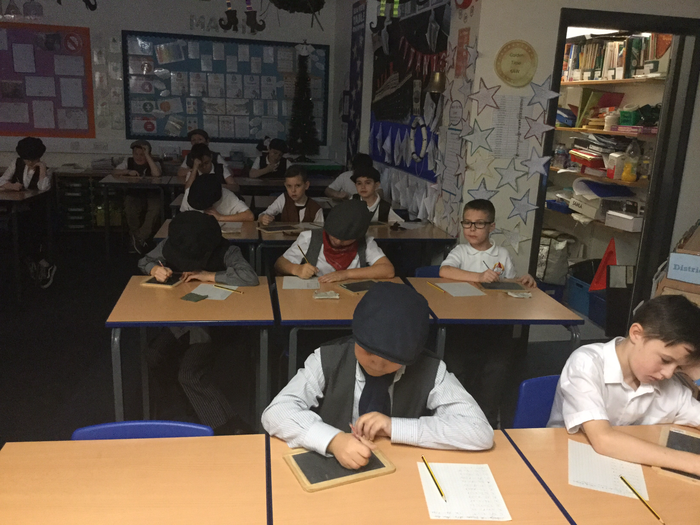 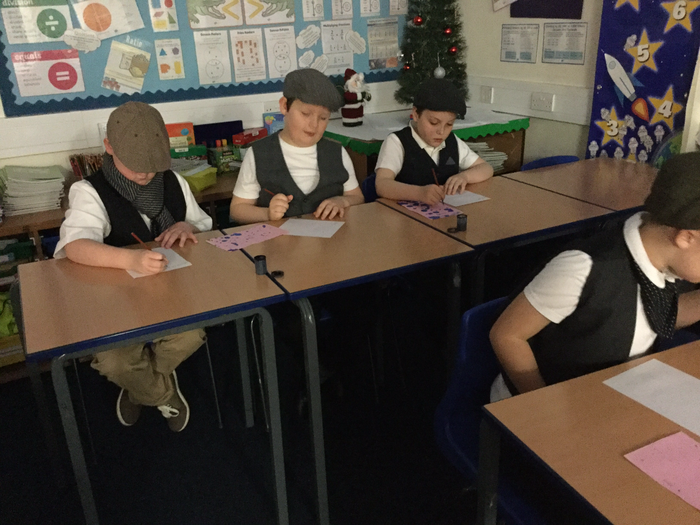 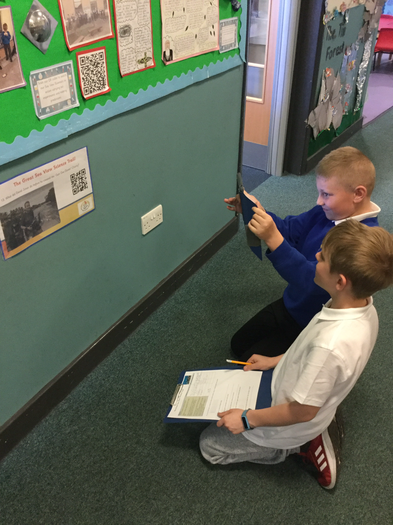 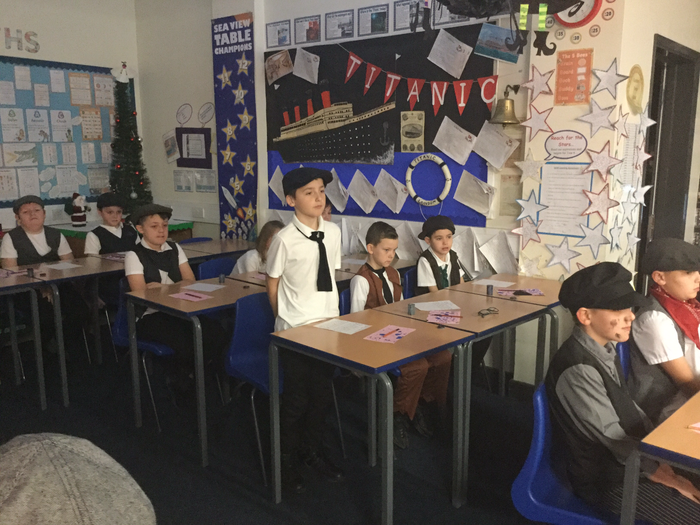 6AW experiencing what life was like as a Victorian child in school. 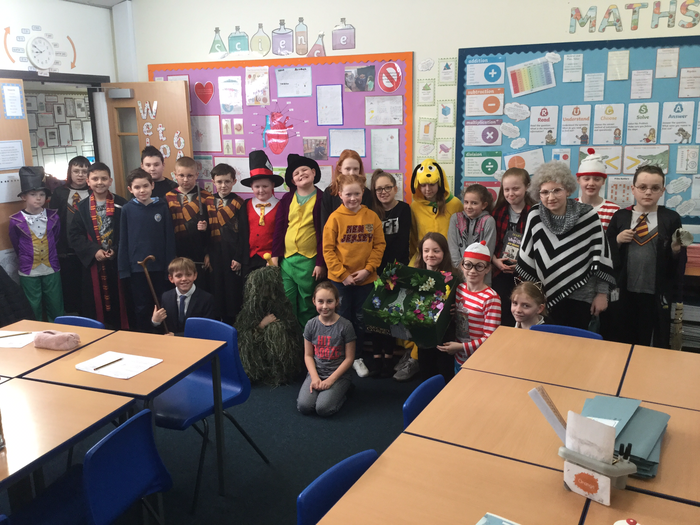 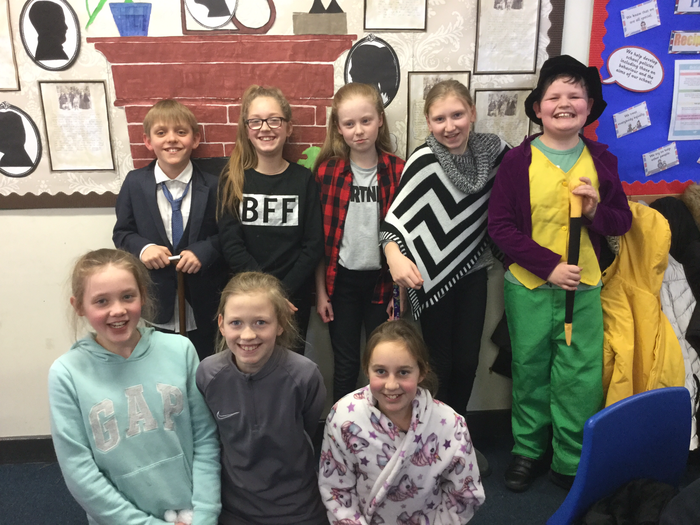 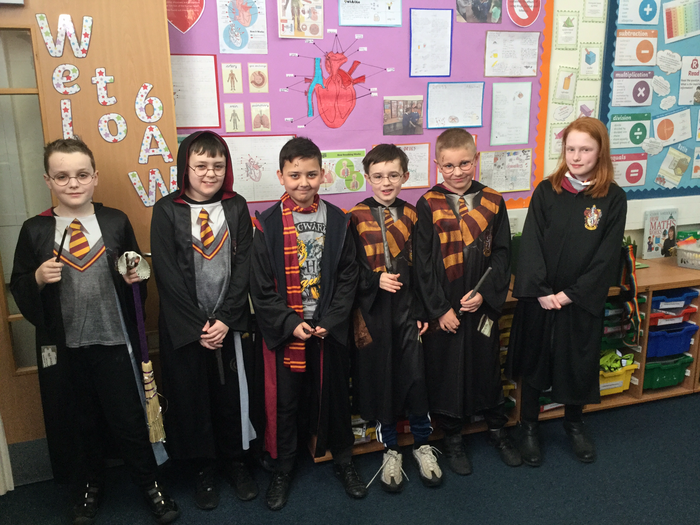 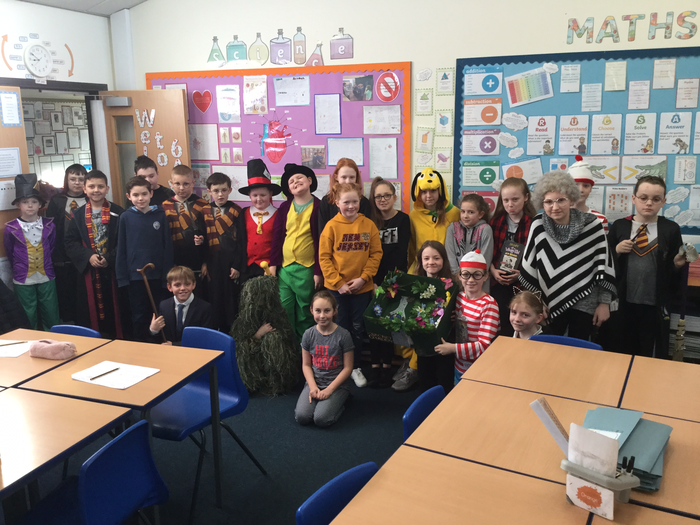 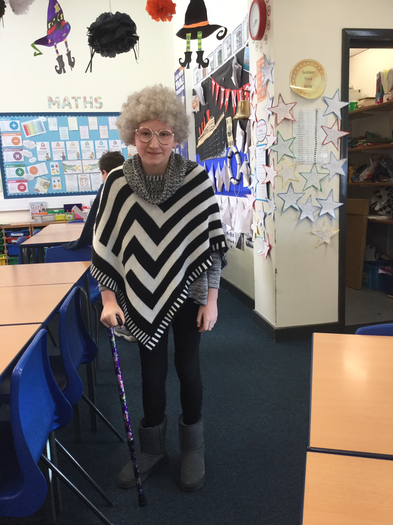 The children participated so well and stayed in character all day. 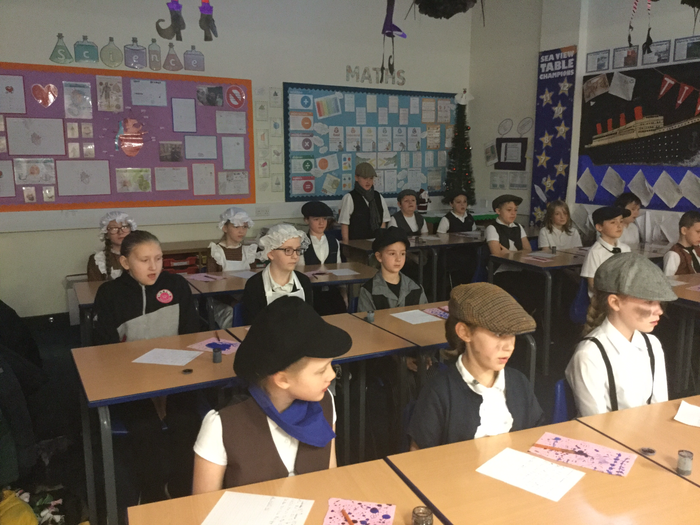 I'm sure they would love to be in a Victorian school everyday! 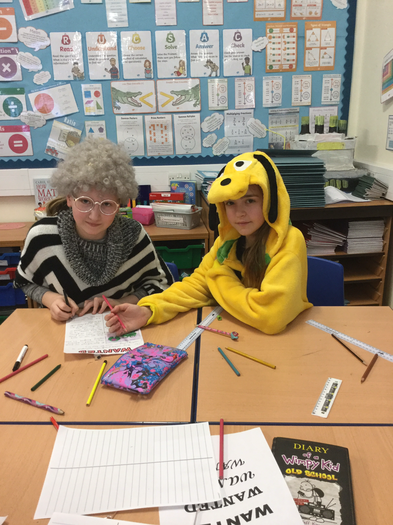 It's Halloween and we all enjoyed an afternoon of Halloween crafts. 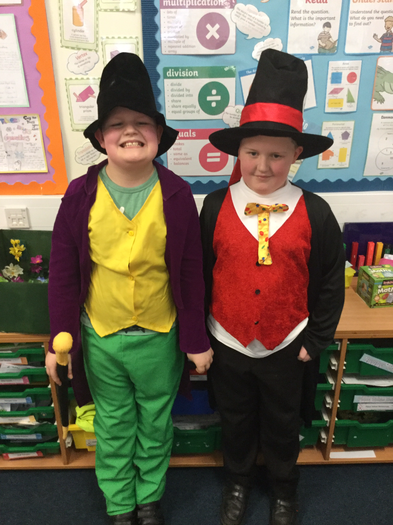 We created pumpkins, ghosts, spiders and witches hats. 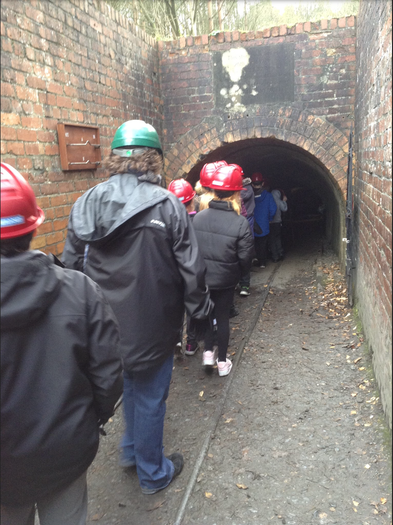 We have been learning about safety at the RAP event. 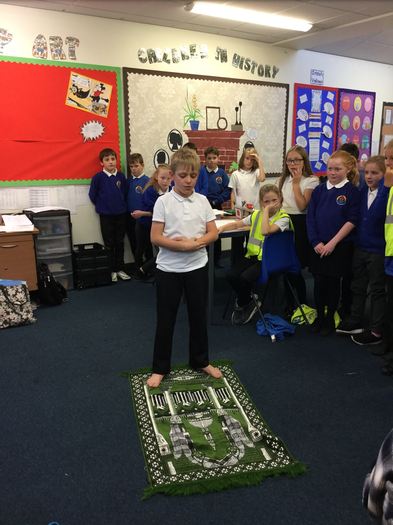 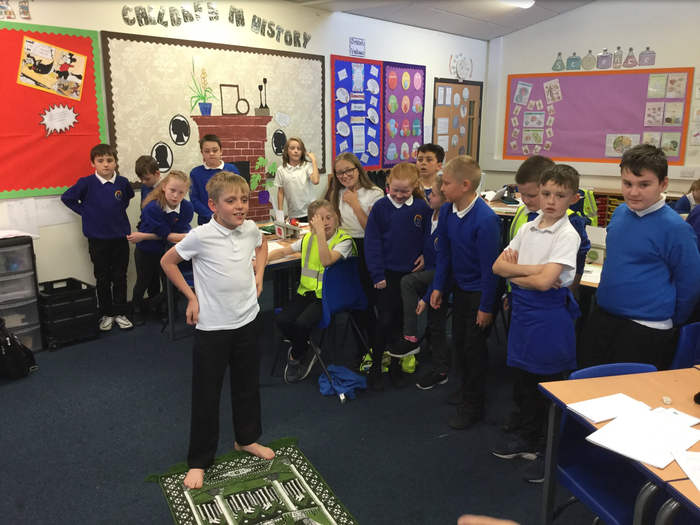 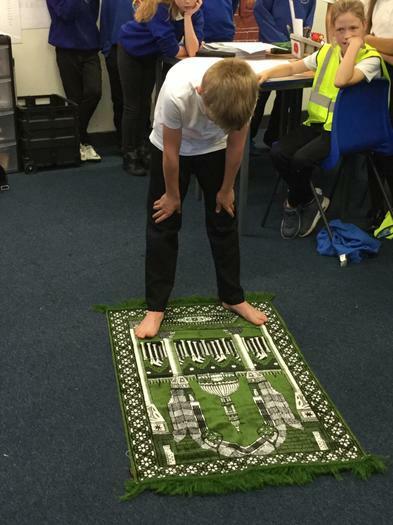 Thomas demonstrating the Muslim Prayer during RE.